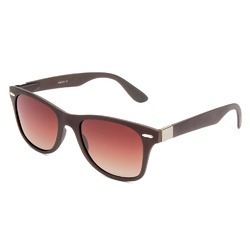 Our product range includes a wide range of brown sunglass, metal frame sunglass, sunglass, designer sunglasses, full rim sun glasses and trendy full rim sunglasses. 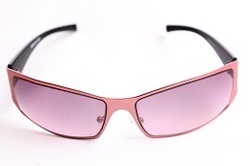 We have firm allegiance in supplying and trading high in fashion Full Rim Sun Glasses. 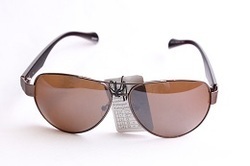 The lenses are made from high quality polycarbonate to provide it a durable life. 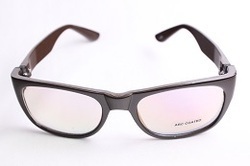 Featuring a full rim style these glasses are crafted out of extra light material that offers superior comfort in a stylish way. 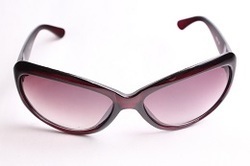 Our prestigious clients can avail these modish sunglasses at the best prices. 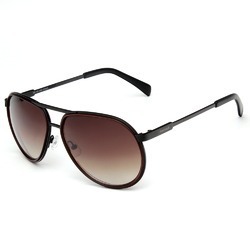 We are well accepted as major exporters, suppliers and wholesalers of Trendy Full Rim Sunglasses. 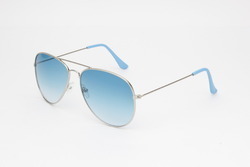 These trendy sunglasses are one of the most exclusive designs of our collection, which are crafted out of high quality raw material and international standards of lenses. 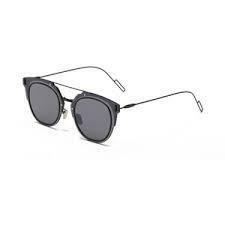 Light weight frame of these glasses provides extra comfort to the wearer and fashionable design will definitely add a dash of style. 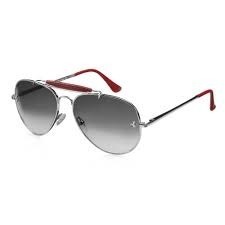 We are widely appreciated for supplying and trading exclusive collection of Stylish Full Rim Sunglasses. 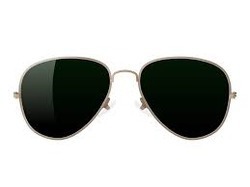 These stylish pair of sunglasses is crafted out of high grade raw material that is light in weight and promotes durable service life. 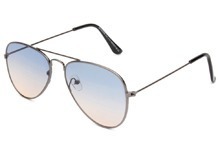 The classic shape of these glasses made them a best buy product for people who are looking for protection from harmful UV rays without compromising on style. 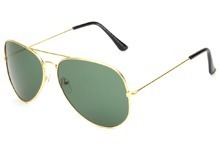 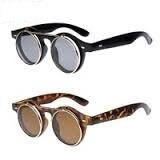 Looking for Full Rim Sunglasses ?